The prophetic oracles found within the seventh century B.C. book of Nahum concern Nineveh, the capital of the Assyrian empire. Approximately a century before Nahum, Jonah had been sent to the Ninevites, and they had repented upon hearing the prophetic word. Their repentance, however, was apparently short lived because Nahum now addresses a wicked and brutal empire. There are a number of helpful commentaries on the Book of Nahum, and the following are five of the best. 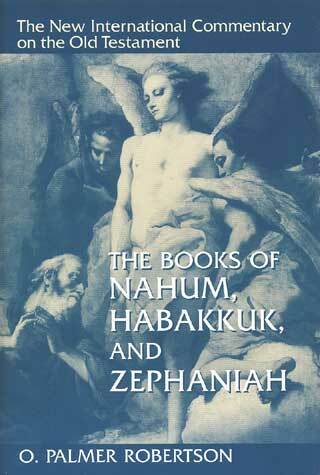 The best commentary on the Book of Nahum is the volume in the NICOT series by O. Palmer Robertson. 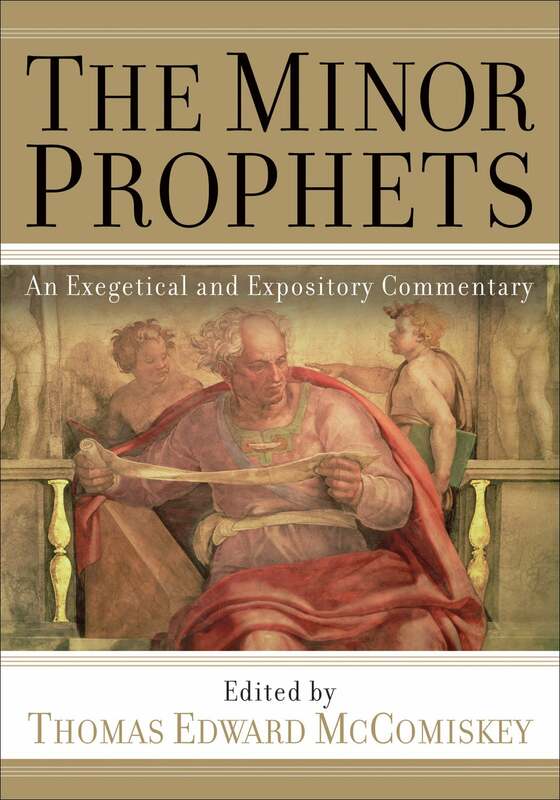 Like most of the commentaries in this series, it is written from a more conservative perspective and is very accessible. Robertson is also very helpful at explaining the larger theological themes found within the book. Highly recommended. 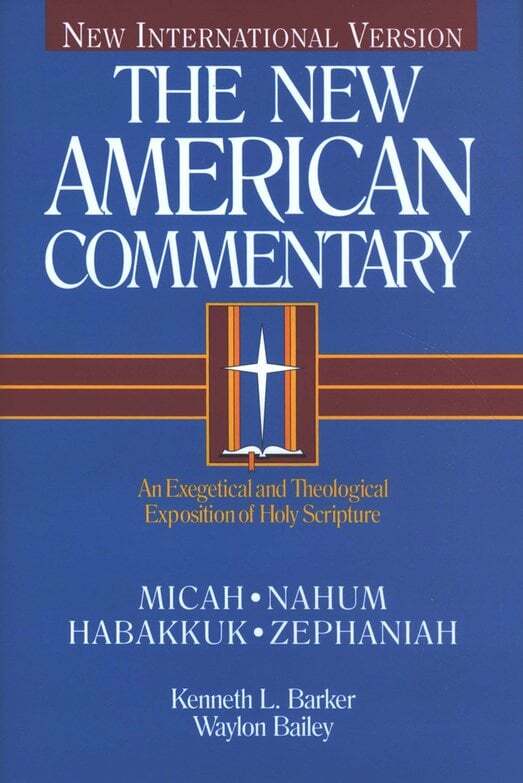 I have mentioned the commentary edited by Thomas McComiskey several times in previous posts. 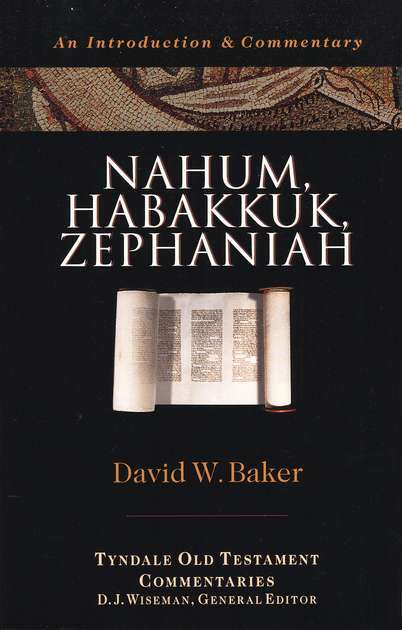 The commentary on Nahum in this volume was written by Tremper Longman III. Like the other commentaries in this volume, this one is somewhat technical and requires some knowledge of Hebrew. Very helpful on literary aspects of the text. For those seeking an introductory level commentary, the best one available is the volume in the Tyndale series by David W. Baker. It is very brief, but readers will get the big picture. 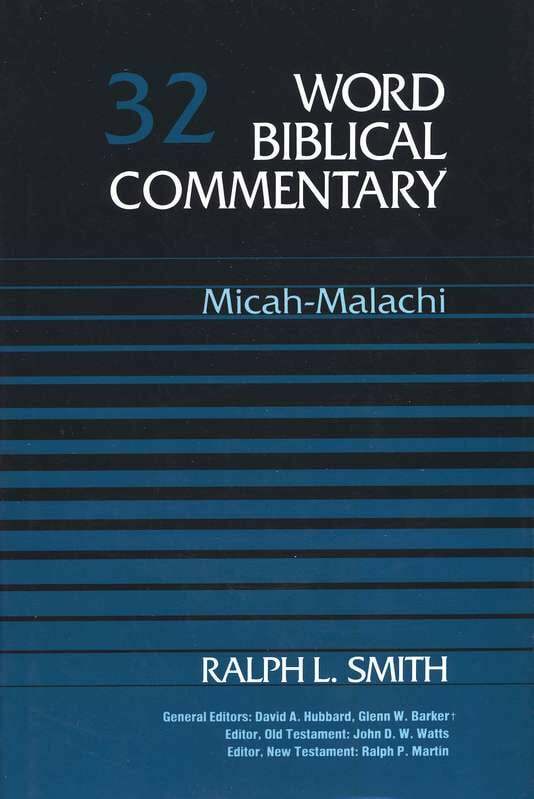 There are a number of other helpful commentaries on the Book of Nahum. At an introductory level are the works by John Mackay and James Montgomery Boice. Pastors may find the volume by James Bruckner in the NIVAC series helpful. At a more advanced level is the work by Klaas Spronk.